. 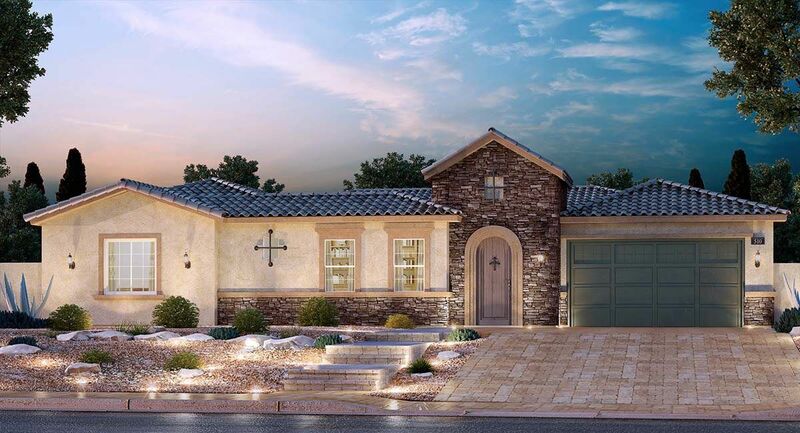 Bellaria offers our popular transitional estate homes nestled in the Nort..
4 Bd, 4 Ba 3,845 sq.ft. 3 Bd, 3.5 Ba 3,450 sq.ft. With a breathtaking design and flowing floorplan encompassing over 4,100 li..
4 Bd, 3.5 Ba 4,113 sq.ft. Welcome to the Emery.. This 4,402 square feet offers an able amount of beau..
4 Bd, 4.5 Ba 4,402 sq.ft.
. 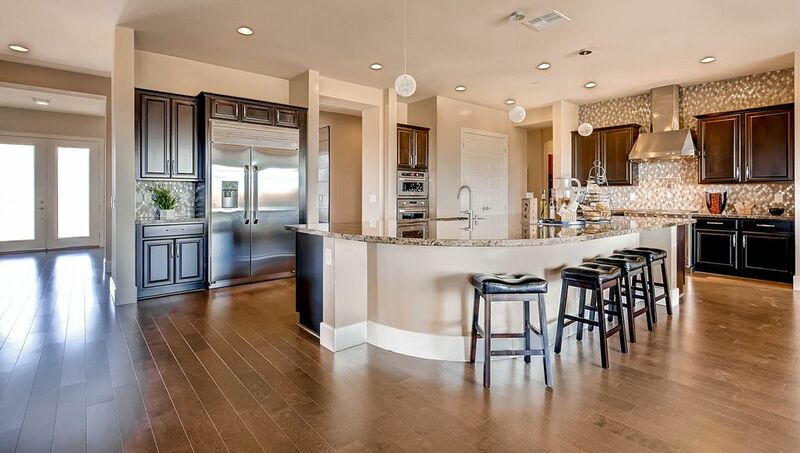 Discover our popular new homes for sale at The Enclave. This new communit.. The grand 4,613 sq.. ft. Garnet welcomes guests into an open dining room an..
6 Bd, 4.5 Ba 4,613 sq.ft. 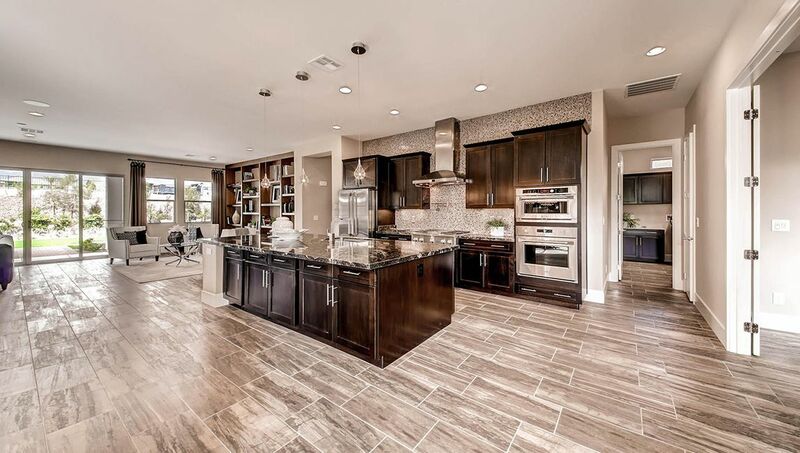 4 Bd, 3.5 Ba 3,615 sq.ft. 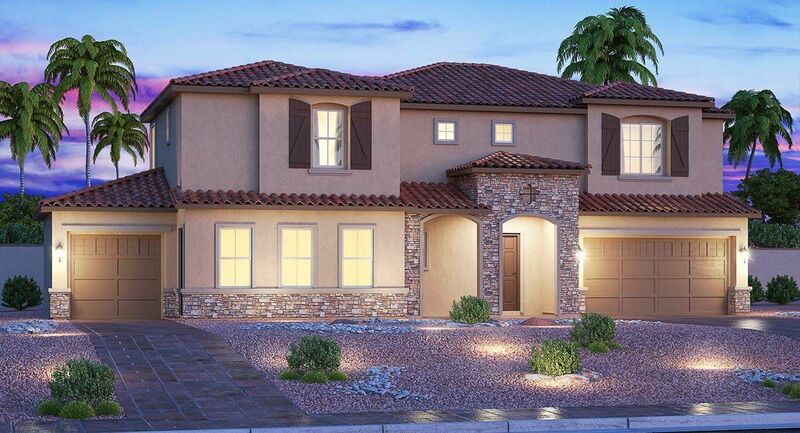 The Jewel floor plan is a 4,570 square foot 2 story home.. With 5 bedrooms,..
5 Bd, 4.5 Ba 4,570 sq.ft.
. Emerald Crest is a brand new community by Lennar with 3 unique sets of fl..
4 Bd, 3.5 Ba 3,457 sq.ft. 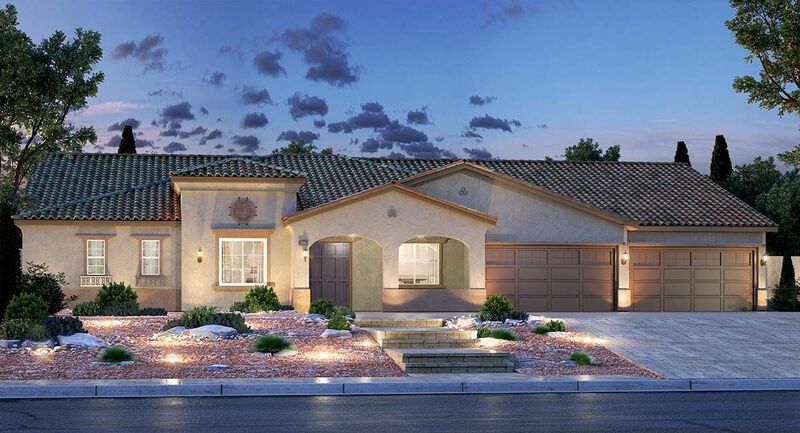 Search new homes for sale in Lone Mountain! 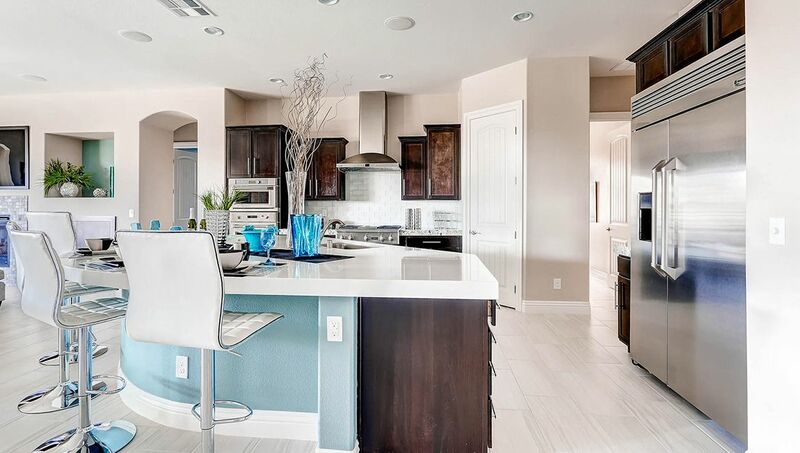 If you are looking to buy brand new homes for sale in Lone Mountain - browse floor plans, view photos, models, and pricing. 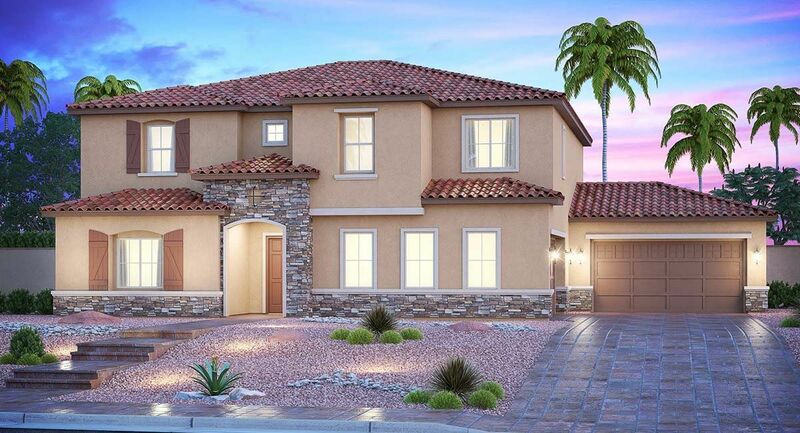 You can also see new construction homes in Lone Mountain and request an appointment or more information about a specific new home.